A really complex building mechanic mixed with an overly simple battle system are just a few of the problems that plague Robot Arena III. Robot Arena III offers a lot of fun for enthusiasts of robot wars. 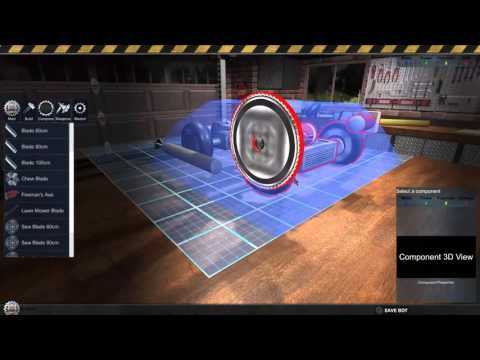 Some clean-up with the physics engine is needed, though, as well as a better in-game tutorial; as it is now, it's difficult to get into for newcomers and the physics do at times feel broken. 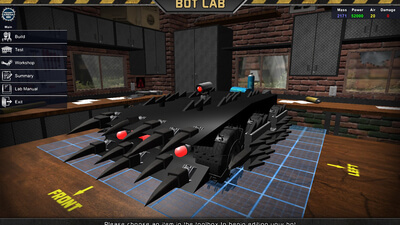 The game is ultimately great fun, however, especially once the robot building is mastered. 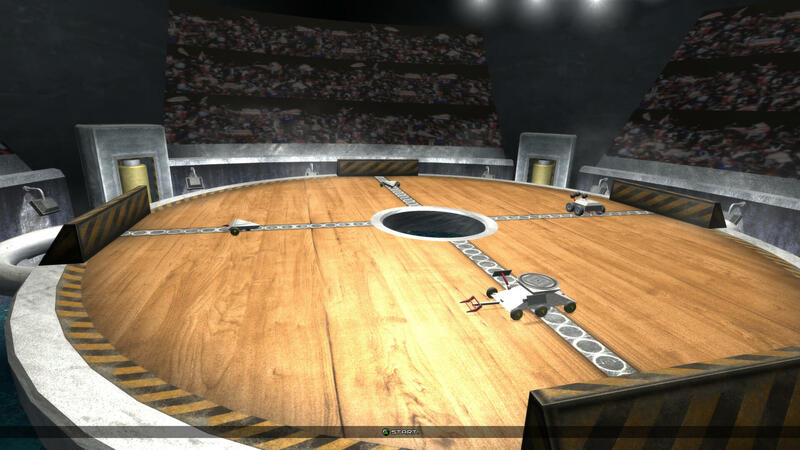 Robot Arena 3 is a special kind of poor game, mostly because it’s premise is so outstanding. It could easily be the next Rocket League with enough polishing and balancing, but playing the game in practice wipes statements like that from my head. While some of it is salvageable in it’s current form, I hope things can be done better next time.